Yoshimi is a mother of two girls, currently living in Tokyo, Japan. After graduating from Keio University, Yoshimi dove into the entertainment industry and worked for Walt Disney Japan as a mobile content producer. Later, she entered the film industry licensing the film rights of Japanese comics and IP to Hollywood film producers. 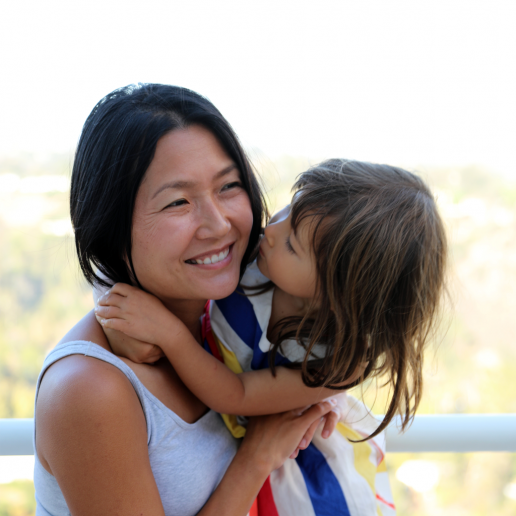 Since having kids, Yoshimi works as a freelancer for a more flexible schedule with the kids.